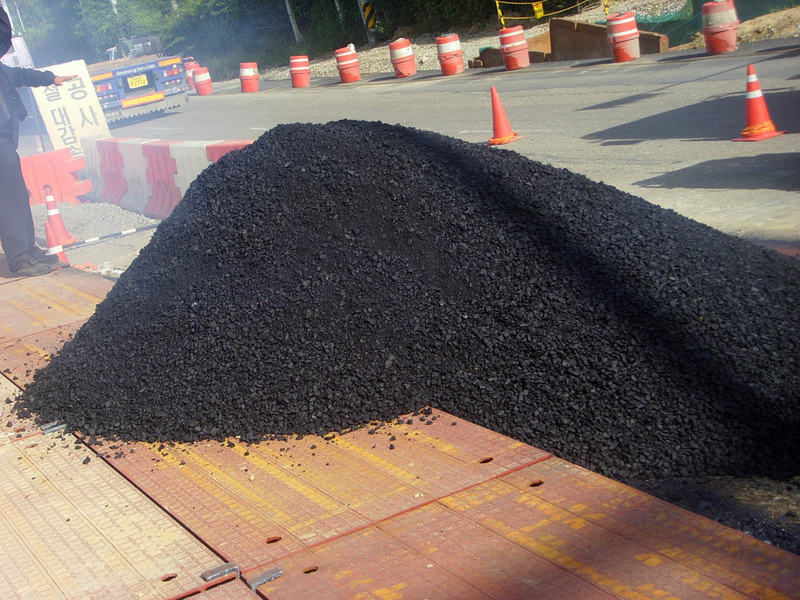 Proper preparation and planning are essential when beginning a new asphalt installation. It is important to take the time to survey the area. Taking proper precautions to ensure a sound foundation helps ensure that your new asphalt installation will last. When starting on any paving project, it is necessary to check the foundation. The base of the structure should be cleared of any rubble and plant matter, should be graded or excavated if necessary to ensure proper drainage, and compacted to provide a smooth surface for pouring the asphalt. Once the asphalt is laid and set, a layer of sealcoat should be applied. Sealcoating will help extend the life and look of your asphalt. If you need a new driveway to make your home complete, or a parking lot installed to ease the end of your employees' commute, Richmond VA Paving is here to help with any of your asphalt paving projects!